I love Solemnity. 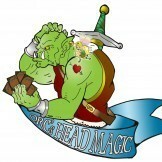 Ever since the card was spoiled I've been trying to think of goofy and awful ways to use the card in casual decks. A fun interaction I saw floating around is using it with Phyrexian Unlife. Anyone have other fun interactions? Anything with Vanishing. No vanishing counters = permanent. 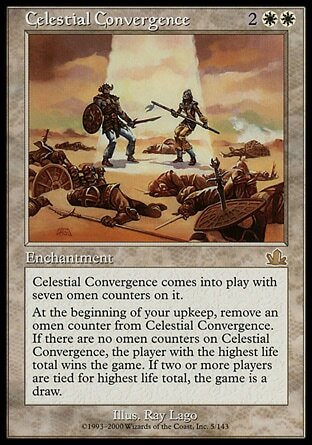 Yeah, but then it also works very well with a couple of cards that care about counters. 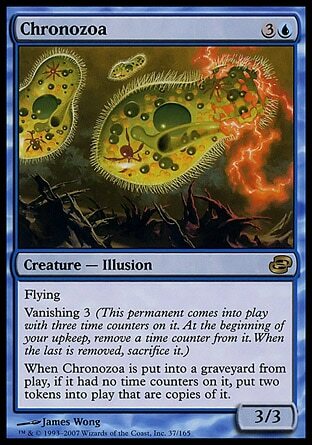 Oooh, the Chronozoa seems fun. 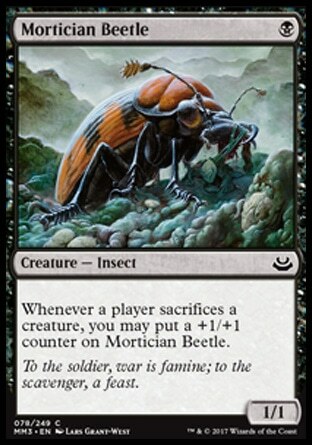 I don't know if it'll be a "thing," but Chronozoa is sitting at .04 tickets on MTGO so I suppose it doesn't hurt to snap up a few now just in case. 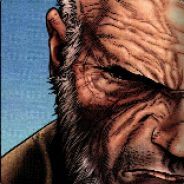 Maybe I'll give it a whirl on my channel, since Solemnity is only .91 and that's immediately after release. I imagine it will for sure drop over the next week or 2. Seems budget friendly and extremely janky, I'm in! Oops haha, this doesn't work exactly as they keep dying. 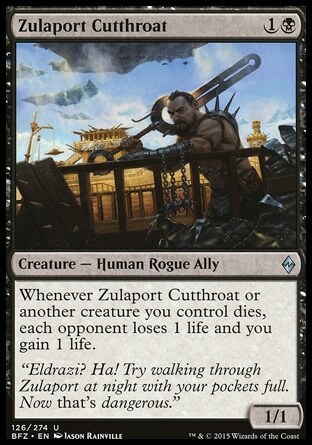 Instead, you need to get something (4th card) that counts the death triggers or ETB triggers. But wouldn't you have to be able to disrupt the cycle or it would be a forced draw, right? 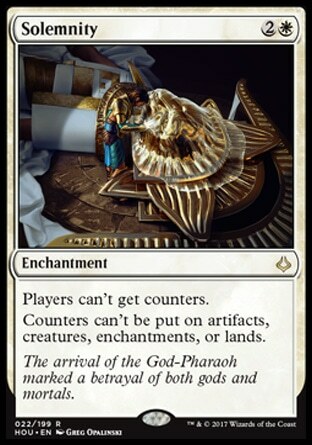 By converting Pious Evangel, it will deal damage to opponent, breaking the cycle? 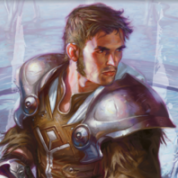 If players can't get counters, does this mean opponents can not draw their counterspells? No more control. Finished, Done. This exists, but you will probably lose all of your friends in the process. 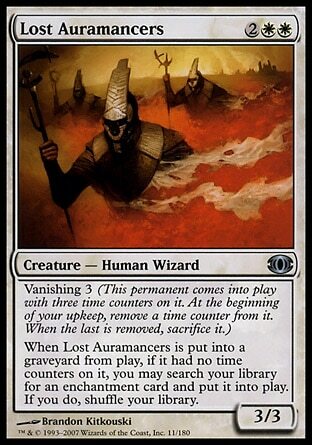 Decree of Silence + Solemnity = Your opponent's literally can not cast any more spells for the rest of the game. 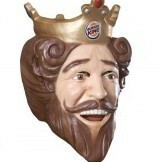 WHY would you do such an evil thing???? I haven't done it yet. I just laid the information out for you all to see it and then you can decide what to do with the information. 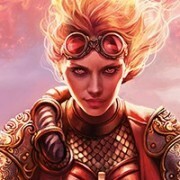 Well MTGGoldfish certainly showed that this will work. Haha, that's great! 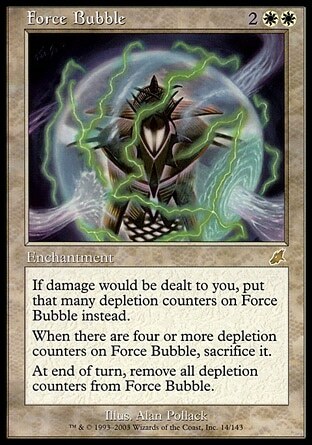 Works with Force Bubble from the same set too. 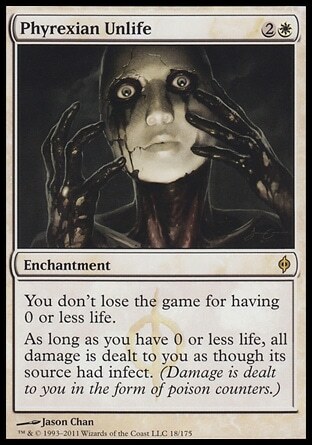 Basically "You can't take damage," and it's in mono-white. 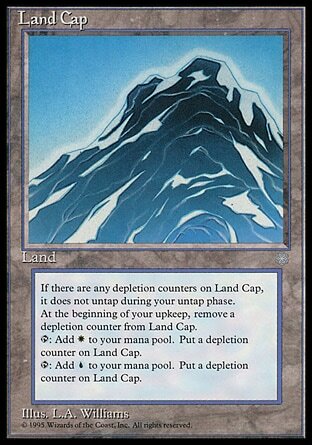 There are also lands that add depletion counters as a drawback that you could abuse in a deck with Solemnity. There was a dual-cycle in Ice Age that basically had Exert, for example. 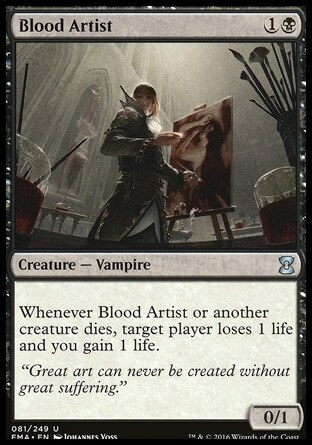 Can combo that with something like Blood Artist, Dictate of Erebos, Zulaport Cutthroat or Mortician Beetle.